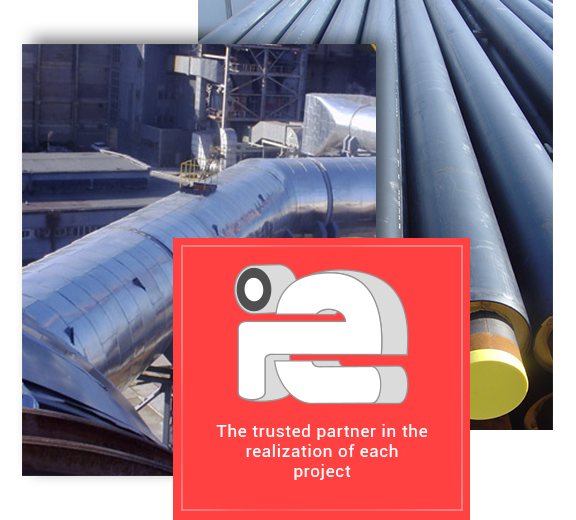 Pre-insulated steel pipelines for centralized heat supply up to +140 o C.
The largest water pipe manufacturer in Eastern Europe! 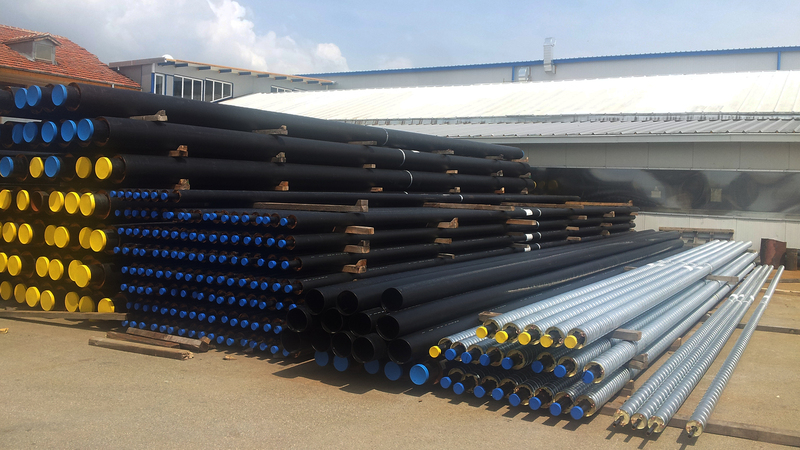 The company manufactures pre-insulated mineral water pipes, polypropylene /PPR/ and glass-fiber polypropylene /PPR-GF/ pipes for hot water, as well as drinking water pressure pipes with diameters up to 1000 mm. 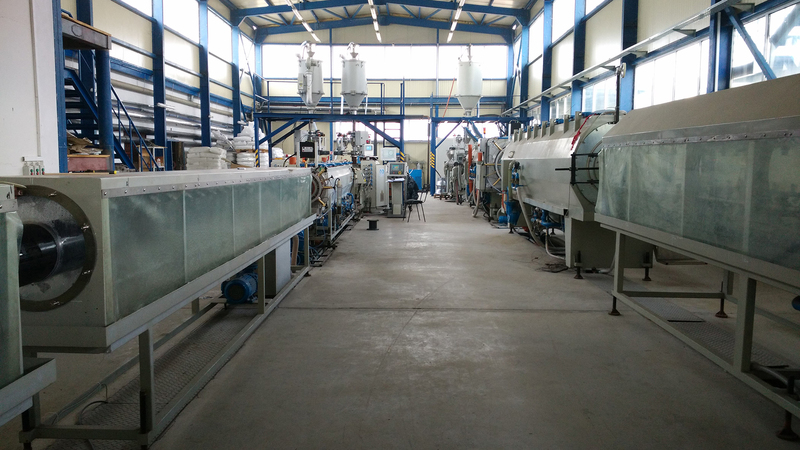 Special piping system for mineral water which can transfer water up to 90oC. 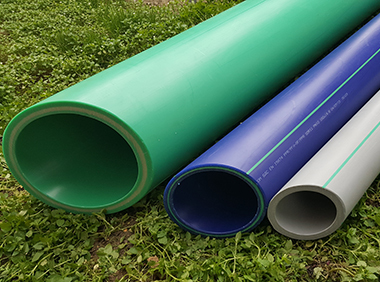 Plastic pipes according to the international standard EN 12201-2 EN 12201-2. 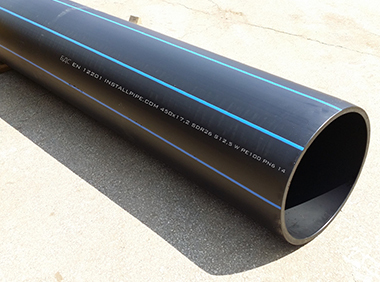 Preinsulated steel pipes for district heating with working parameters of the fluids of up to +140 oC. 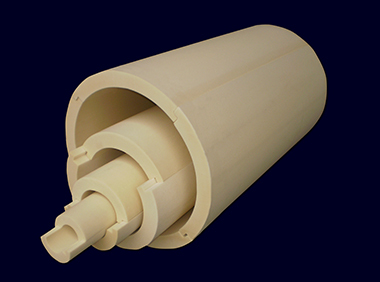 polyurethane insulation shells for pipelines are designed mainly for district heating pipes. 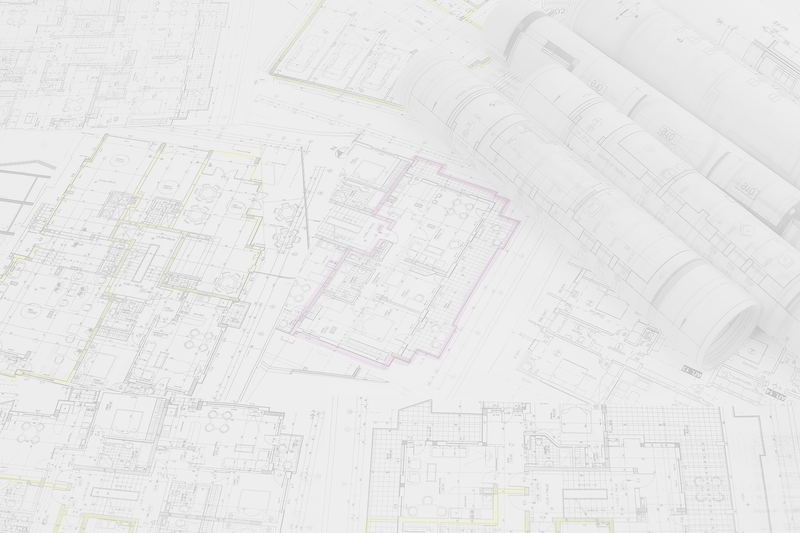 The company has highly qualified personnel – certified designers, members of the Chamber of Engineers in Investment Design, authorized to design the construction of first-class buildings. 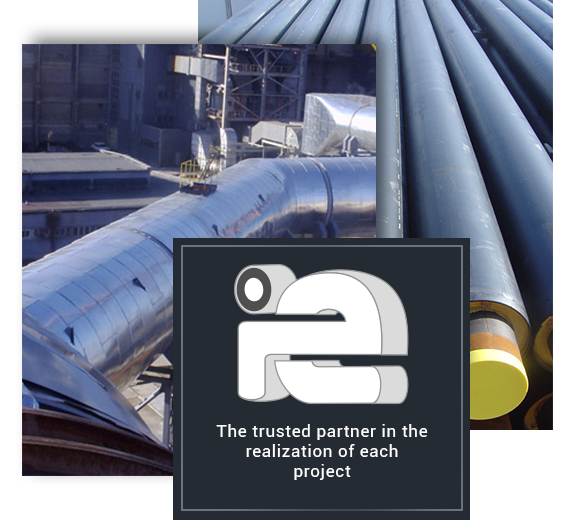 They have extensive long-term experience in the design, production, installation, and exploitation of the above-mentioned systems. In the design process, a wide range of specialized software is used – for determining the tensile strength characteristics, for defining and selection of substation elements, boilers, chimneys, etc. 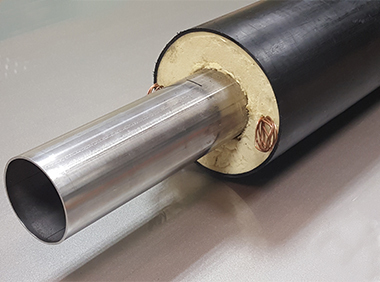 It is also used for calculating the heating and cooling loads of buildings, for hydraulic calculations, for determining the economically optimal heat insulation, etc. 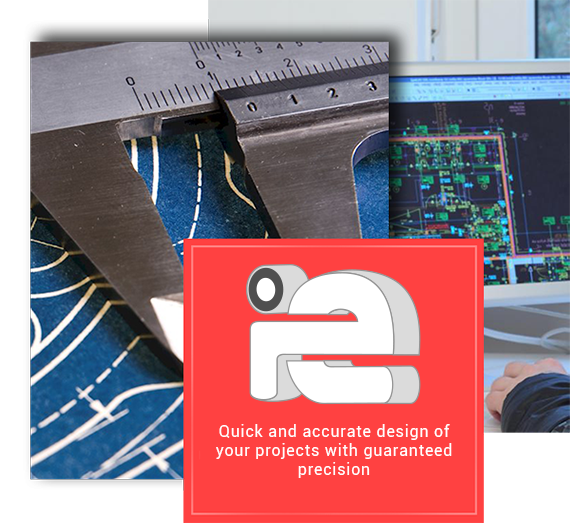 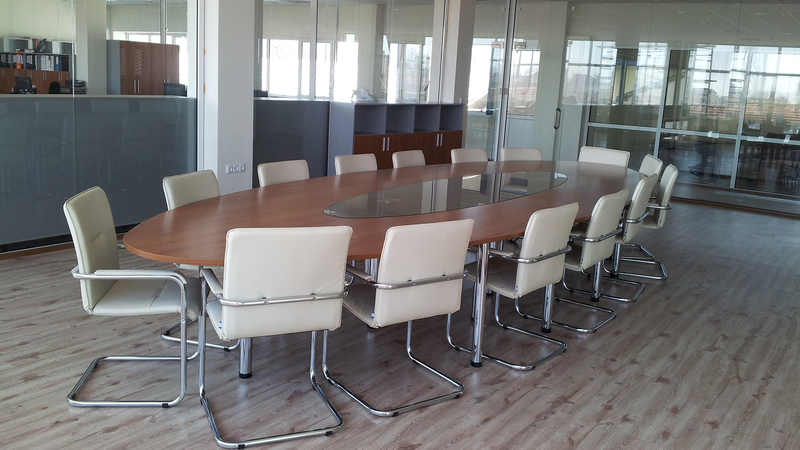 All this allows fast and accurate design of your projects with guaranteed performance in project implementation in terms of capital and energy costs for working facilities.